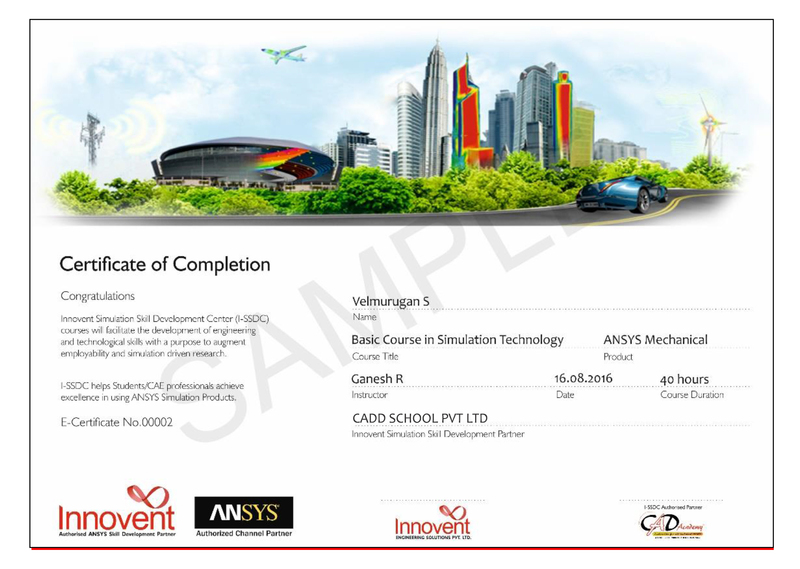 CADD SCHOOL is the best NX-CAD training centreprovides industrial based standard training in Chennai, India. 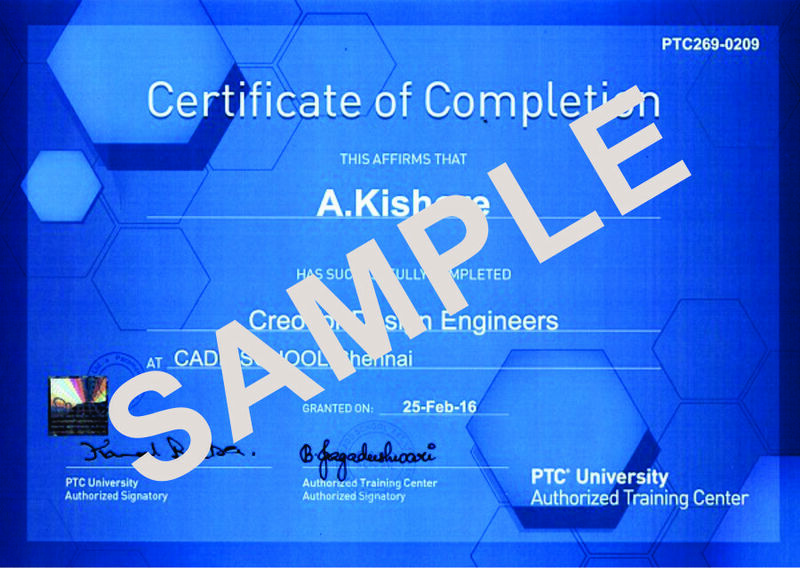 CADD SCHOOL providing component based NX- CAD training with online exams, free student version software for all students who take up international certificate ,placements in cadd school Chennai, India. 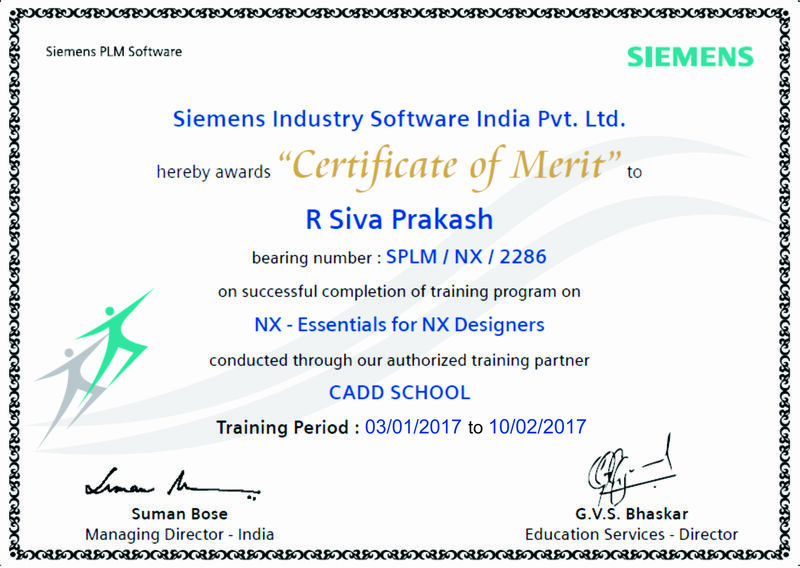 CADD SCHOOL is an Siemens authorized cadd training centre and certification centre in Chennai, India. 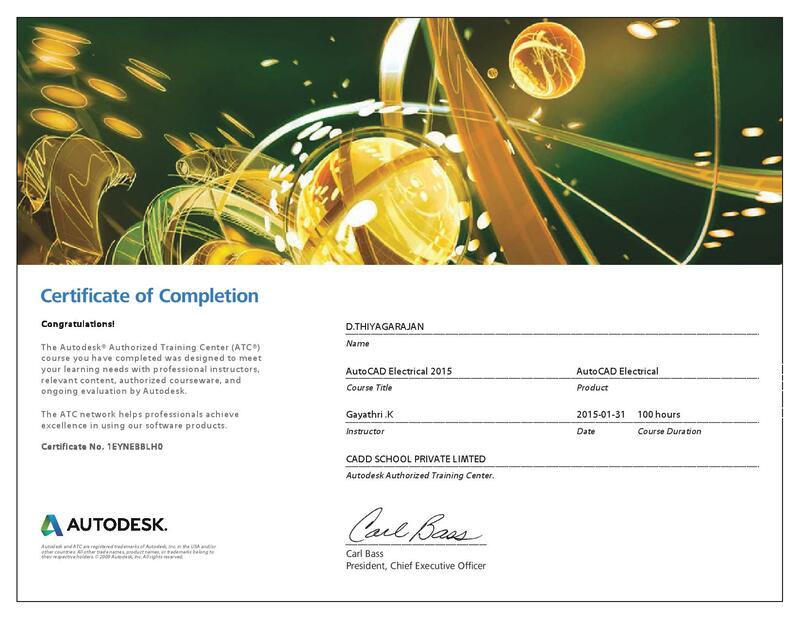 NX – CAD formerly known as NX Unigraphics or usually just UG, is an advanced high-end CAD/CAM/CAE software package originally developed by Unigraphics, but since 2007 by Siemens PLM Software. It is used, among other tasks, for: Design (parametric and direct solid/surface modelling).